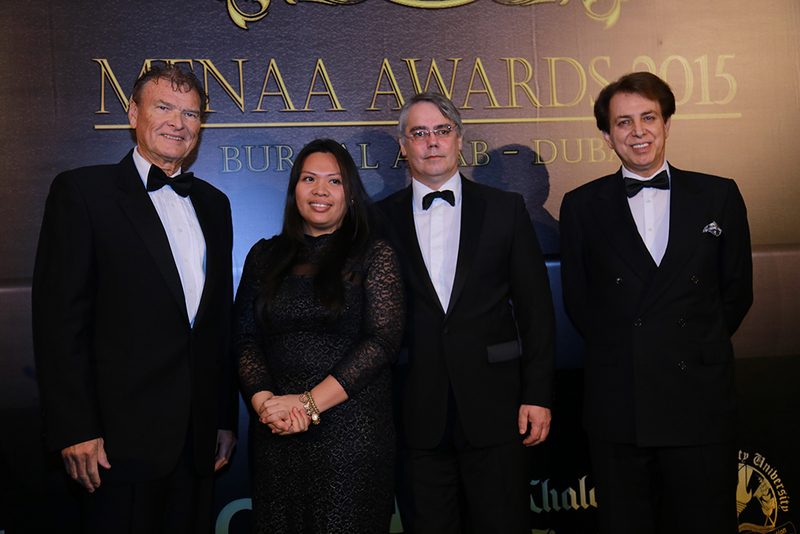 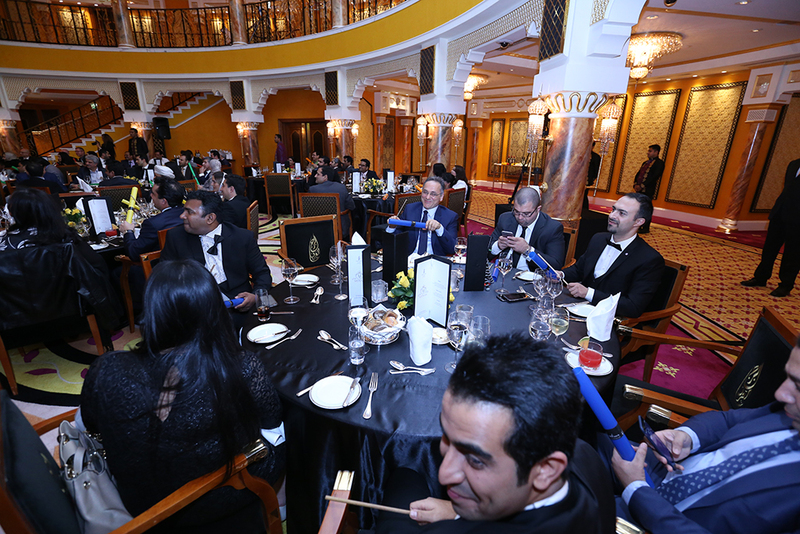 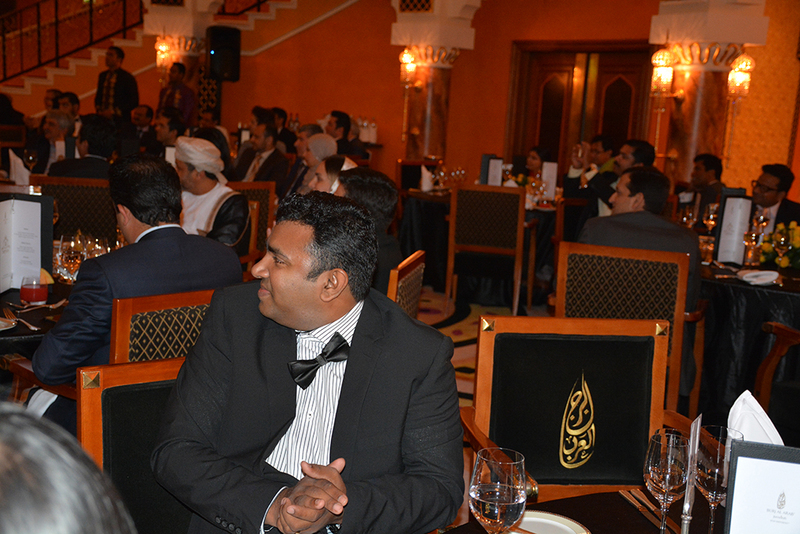 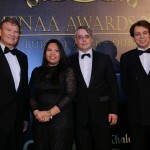 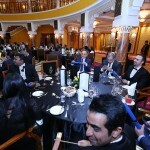 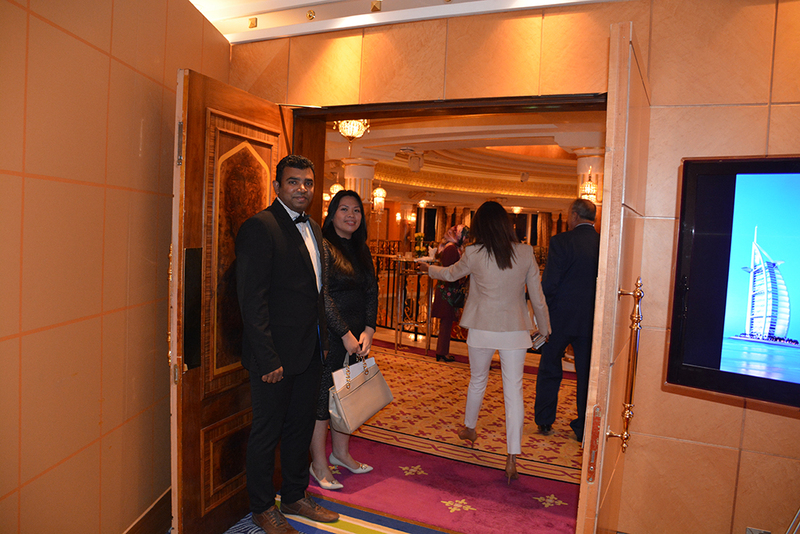 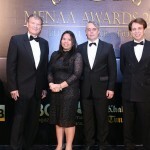 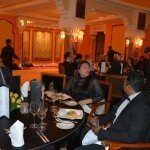 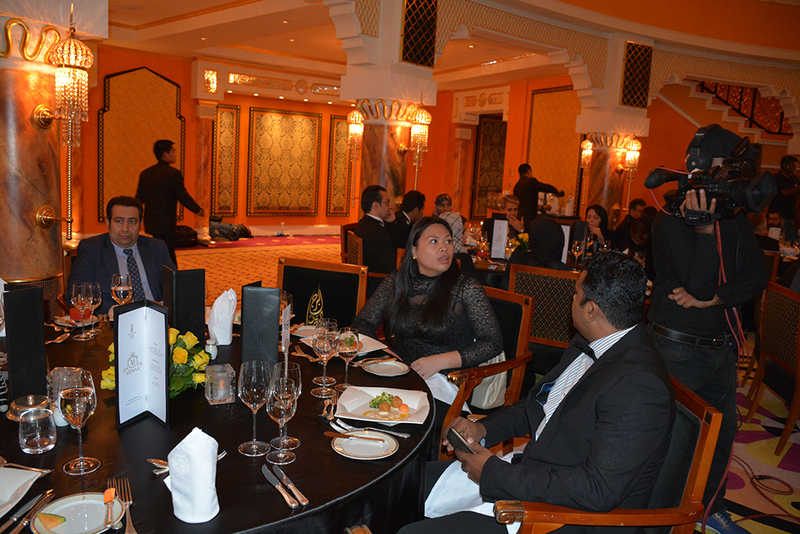 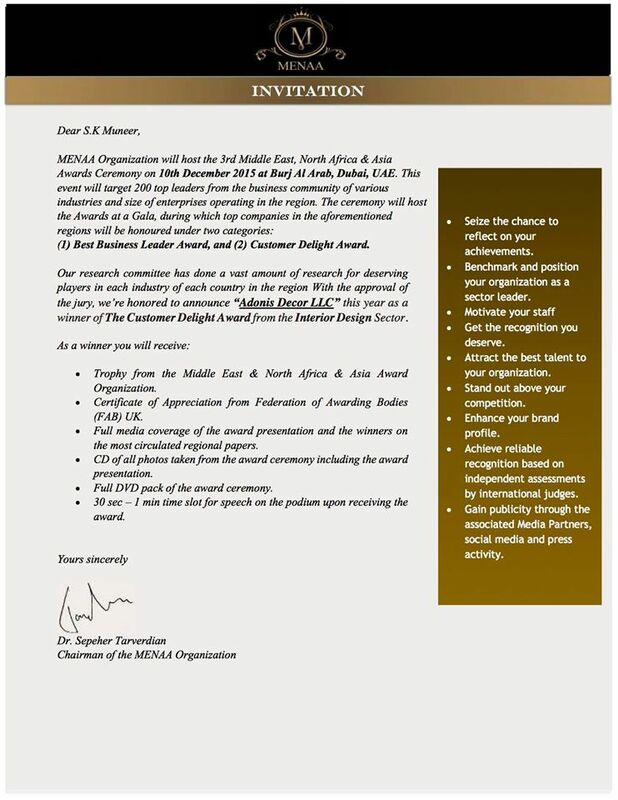 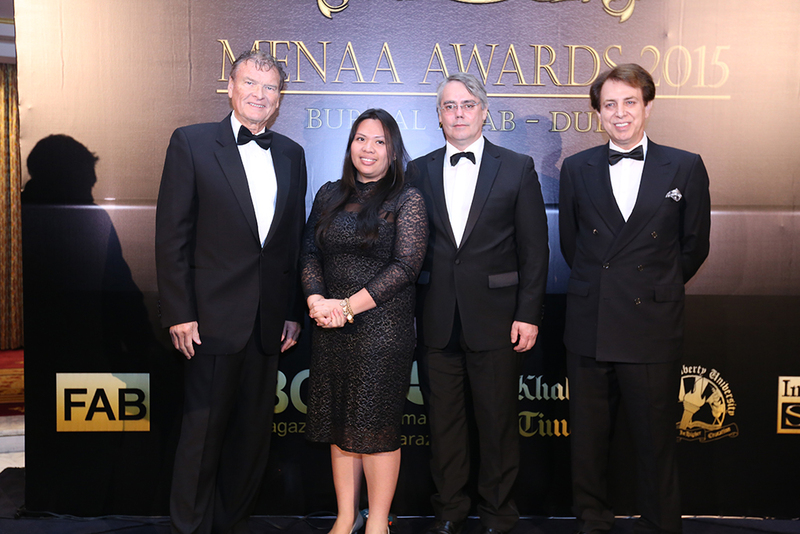 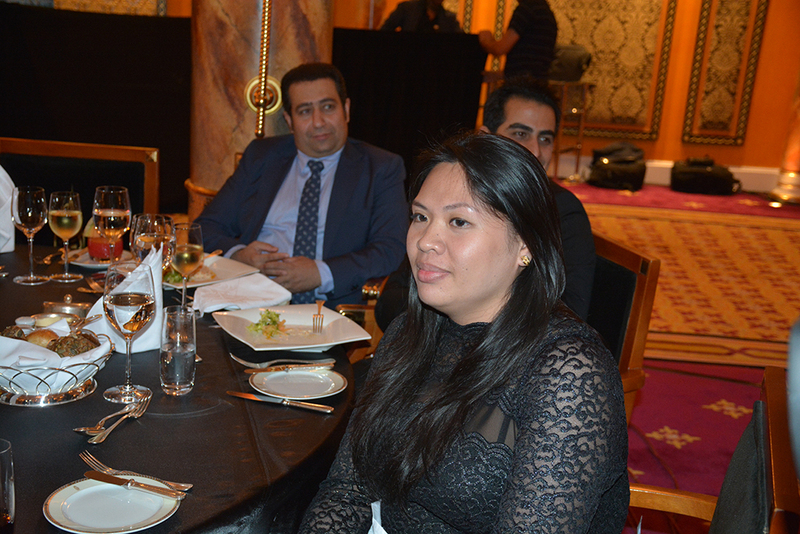 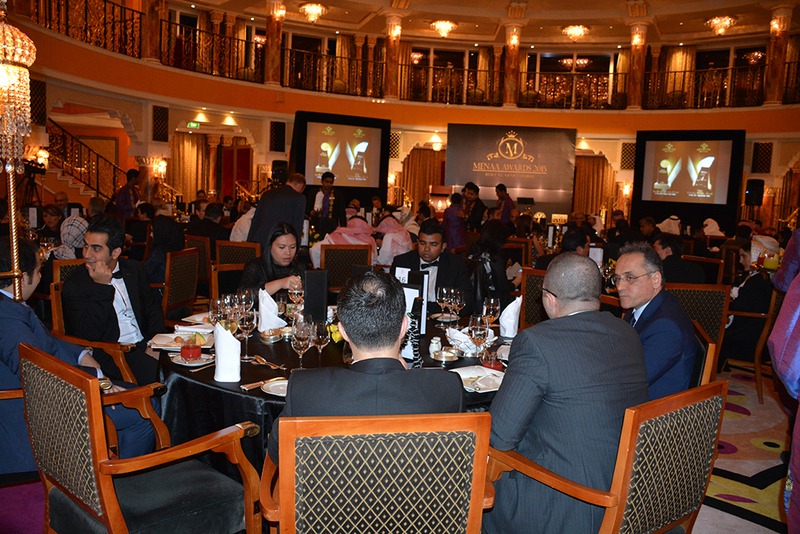 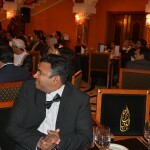 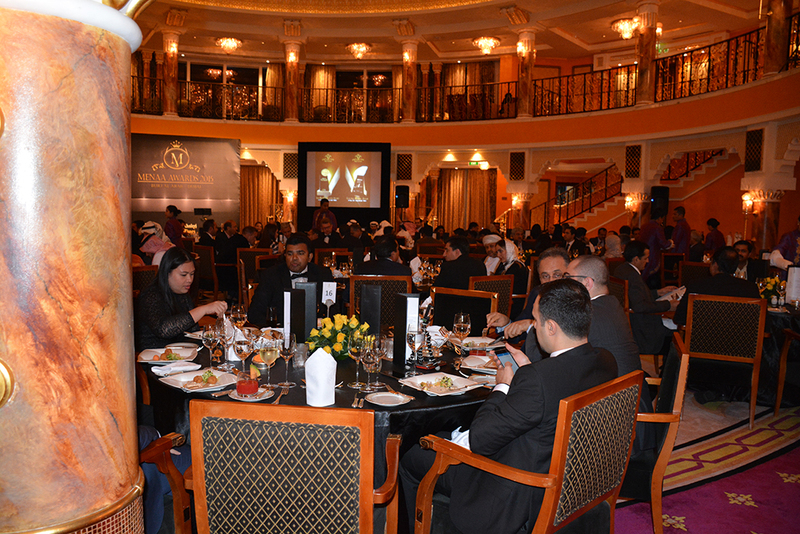 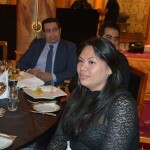 The MENAA Awards have been recognized since 2012. 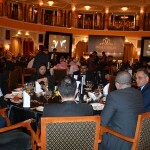 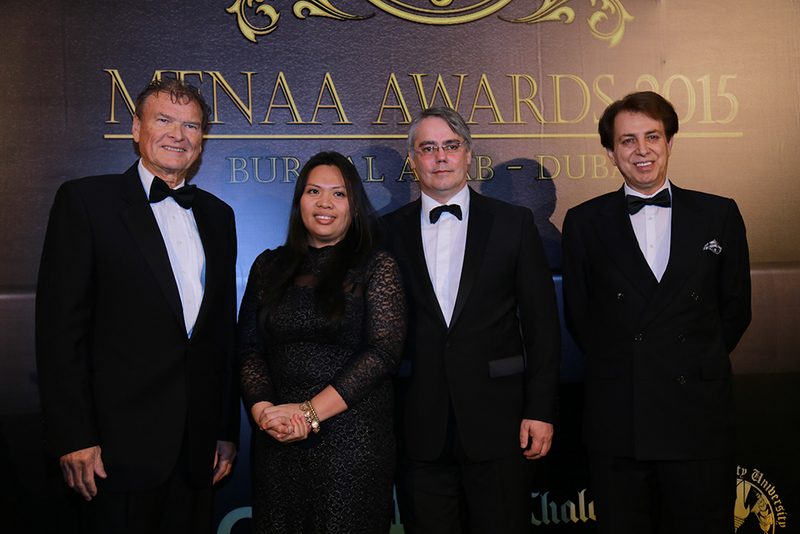 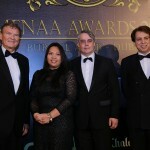 The organizers of this year event were MENAA Awards Organization, Hamayesh Farazan Organization and Federation of Awarding Bodies. 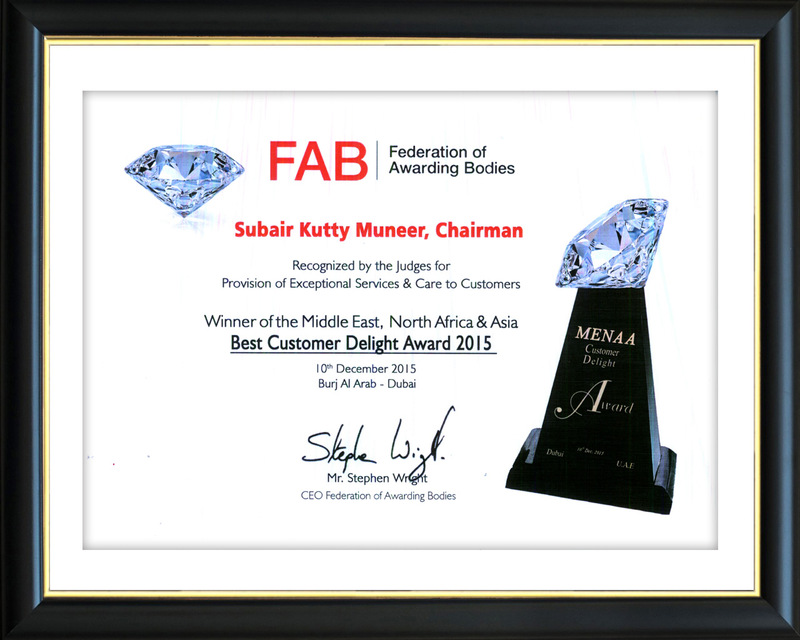 Winning the title” Customer Delight Award” is a success appreciated all over the world. 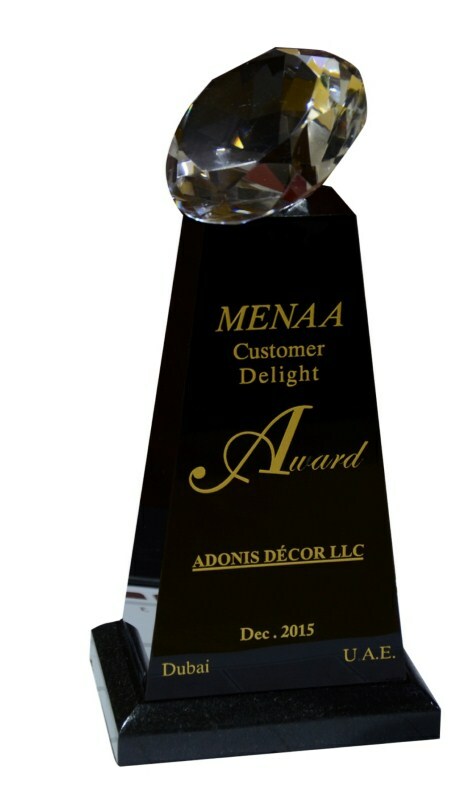 With the extraordinary passion, commitment and overall excellence in caring for our customers’ needs, Adonis Décor LLC steps in to a new world to achieve the surprises.